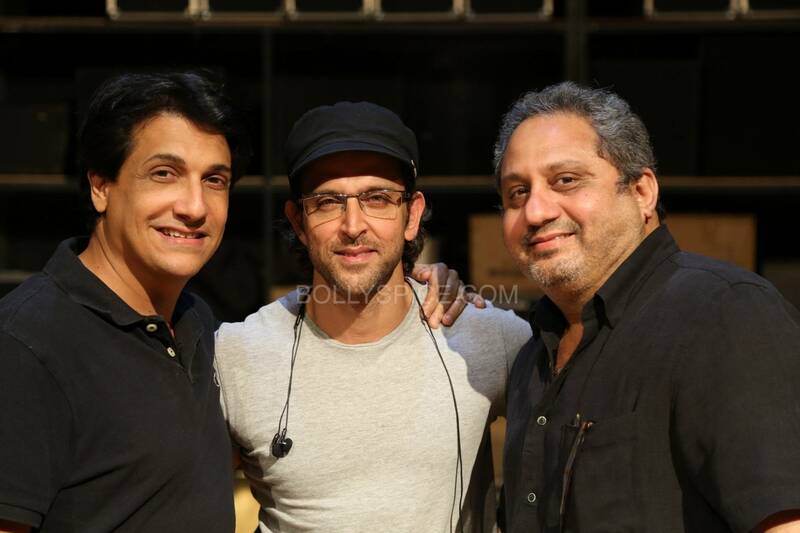 Director of Choreography for the TATA MOTORS IIFA AWARDS Shiamak Davar has been working tirelessly with his team to put up a sensational Bollywood Awards night for the American audience. As the biggest Bollywood stars rehearse with Shiamak, he gives us his take on each of the star performers and hosts who are taking to the stage in Tampa Bay, Florida. IIFA is a testimony to the fact that the world embraces Indian Cinema and it is a global phenomenon. Viraf, Andre and Sabbas along with their team at Wizcraft tirelessly puts together a scintillating weekend that takes Bollywood beyond the Indian shores. The creative freedom I get on the IIFA stage allows me to bring my vision to reality and create something new each time. This has been one of the oldest and finest associations for more than a decade now. IIFA is a great platform not only to showcase Bollywood to the world but also celebrate Indian culture internationally. The film fraternity comes together every year at a beautiful international location. There is this undeniable spark that surrounds Shahid Kapoor, which I first noticed when he was training under me as part of my Dance Company. He’s a naturally talented dancer and performer and I knew he would make it big in Bollywood. If you see the song Kahin Aag Lage from the movie Taal which I had choreographed, you will see Shahid draping a cloth over Aishwarya’s head in one of the shots. I wanted to give him a taste of what it would be like to work on the big screen. From then till now, I have seen him going from strength to strength and am so incredibly proud of his growth and how far he has come. It’s always such a pleasure to work with Shahid; he is super talented and super humble! Naturally talented dancer, Hrithik is also a perfectionist. He rehearses nonstop for shows till he doesn’t get the move exactly how I’ve choreographed it. He raises the bar higher with each film that he acts in and each performance he does. 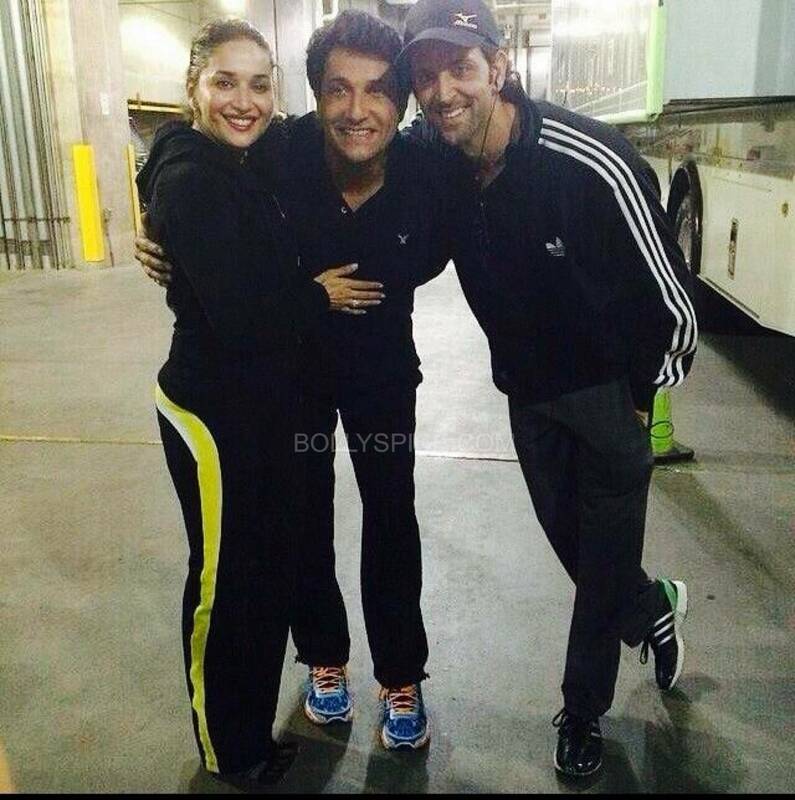 Hrithik and I have created Dhoom before as a team, so this performance will again make Dhoom again in the USA! There is no one like Madhuri! Her ability to dance and perform with equal ease makes her incomparable. I was just mesmerized when i choreographed her in Dil Toh Pagal Hai. In fact, back then I felt my style was too western, I was unsure whether I should venture into choreographing for Bollywood films. With Shah Rukh and Yash Uncle trusting me I went ahead, but honestly when I got to know Madhuri was in the movie, I just knew I couldn’t miss this opportunity!! Her grace and finesse in classical with her versatility in western makes her an inspiration not only for the viewers but also for me as a choreographer. She stole my heart way back then, she does that even now each time she performs. Deepika has the essence of what Bollywood stands for today. She is extremely talented, hardworking and committed. She deserves all the success she has got and really is the top actress in Bollywood currently. I love choreographing Deepika for her professionalism and she understands my vision. Her screen and stage presence is unbelievable and this will be one act to look out for at IIFA 2014. What I love about Ranveer is that he’s very free spirited and always himself. Whether he is on screen or in rehearsals, there’s a great energy about him. 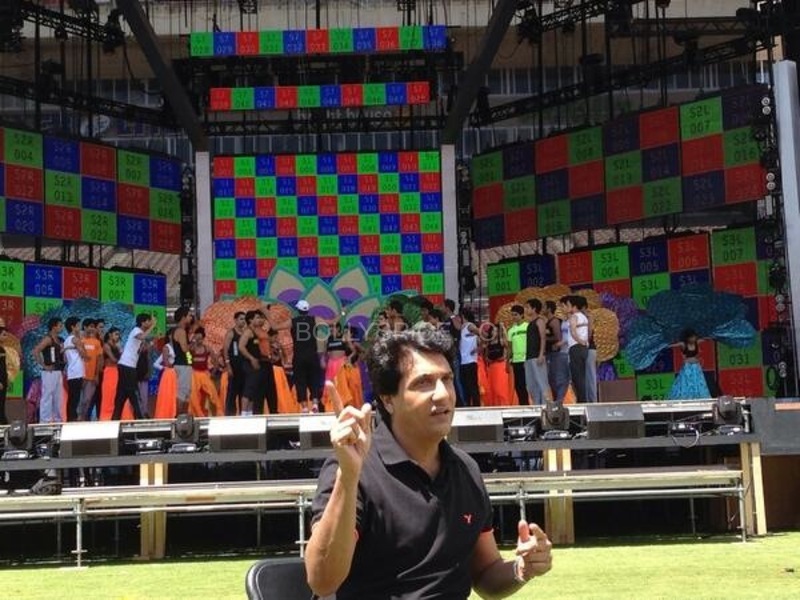 I choreographed his very first performance at IIFA Awards, Toronto in 2011. It was one of the most energetic performances on the IIFA stage and yet again this year, Ranveer’s act will be one to look out for. Siddharth Malhotra has made tremendous progress as an actor with each performance. With this being his first time on the IIFA stage, it will definitely be a memorable one for the audience and for him. He is young and fresh, and that is exactly the vibe his performance will have! Plus we have some cool rehearsal pics!